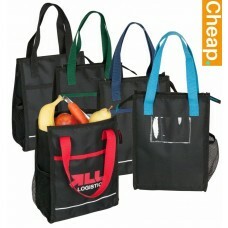 We sell chiller bags custom branded with your logo or graphics in bulk. 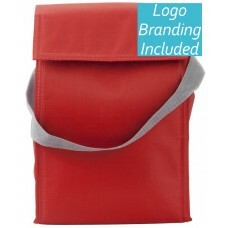 All our bags feature large empty surfaces which are perfect for decorating your images. 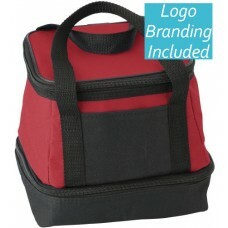 Promotional coolers are ideal for summer or winter time marketing. 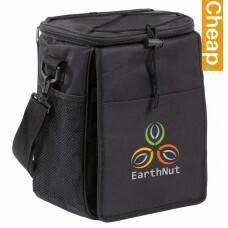 Your guests will love the look and functionality of a chiller bag. 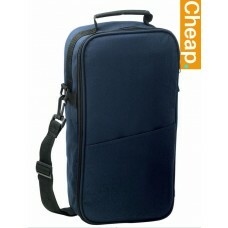 Our chiller bags are made in China and stocked in Australia. The custom branding is done locally in Australia. What this means is that you have the unbeatable combination of paying a cheap low price for bags, yet the advantage of having them delivered for your event fast within two weeks. Screen Printed Coolers: For single spot colours. Advantages include fast, low-cost cheap printing. Full Colour Printed Coolers: Best for photo quality branding of graphics. 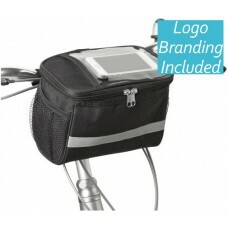 We utilise transfers which are then heat applied to the bag. Embroidery: Available for a select range of coolers, we can decorate your bag with your logo using coloured thread. Our promotional cooler bags are made from high quality materials with sturdy stitching so you can be sure that they will last the distance. Each unit is insulated to ensure food and drink stays cool, regardless of the temperature outside. 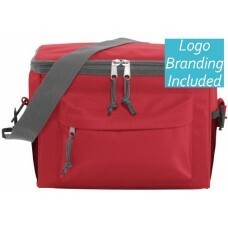 We stock a variety of cooler bag styles and sizes to match with any campaign needs. 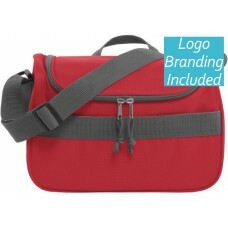 Ask about our backpack, tote and lunch cooler bags for your next corporate giveaway. Looking good is only half of the battle! Not only do our chiller bags have stylish exteriors perfect for branding with your logo, but their interiors are designed for maximum space efficiency and ease of use. Your recipients won't struggle to find their drinks in these promotional cooler bags, each boasts spacious compartments that allow for generous storage. 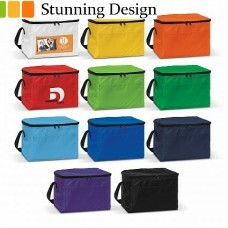 Ask our friendly sales team about the best custom cooler bag style for your storage needs.